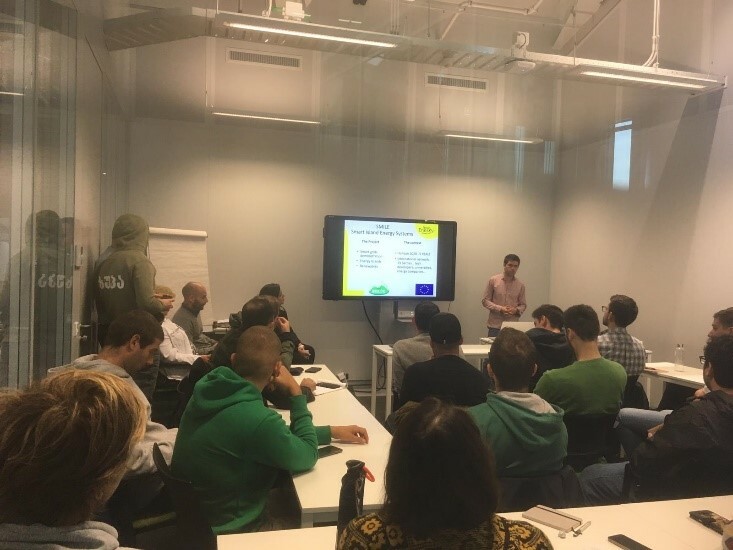 The Smile project was presented by the Communication and Dissemination taks leader to students of the European Master ‘Sustainable Energy Systems Management’ and European Master in ‘Renewable Energies’. In the events, Fernando Atuesta Salazar made a brief explanation of what smart grid technologies are going to be developed and demonstrated within the project. In the very same event he also explained the possible impacts of the project outcomes, the context (H2020 & the partners), and the role of the New Energy Coalition. The students were really interested in the project and the event resulted in a fruitful discussion. 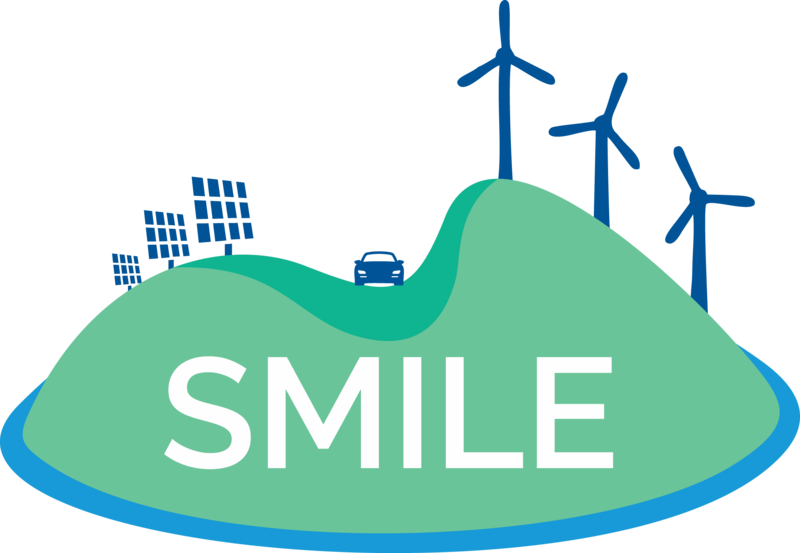 The Smile project was also presented to the New Energy Coalition (NEC) funding parties. 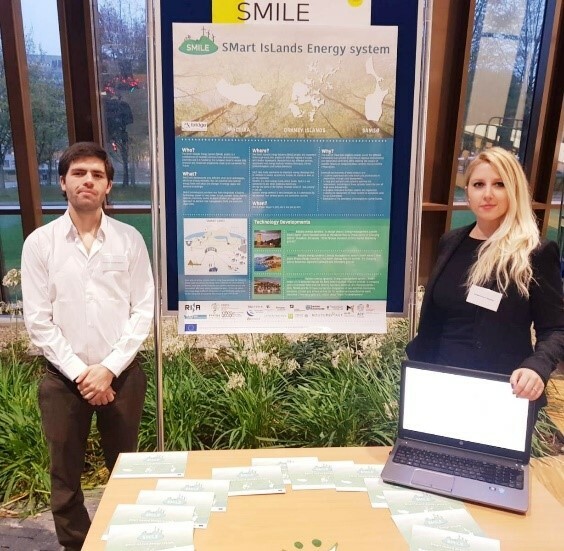 Information regarding the SMILE project was presented by Funda C. Ertem-Kappler and Fernando Atuesta Salazar to industry executives from the energy sector. During the event partners were informed about the context and objectives. The project partners and their tasks within the project were introduced, as well. NEC partners have shown an interest in the future possibilities of all the solutions being demonstrated at the 3 Islands.